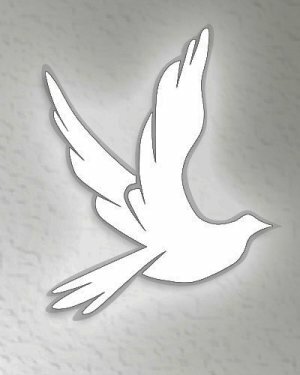 Obituary for William Lewis | Q A Cantrell Funeral Services LLC. William H. Olando Lewis, was born September 11, 1966 to William H. Lewis (deceased) and Katie Lewis. He was the oldest of two children. As a child, he accepted Christ into his heart and attended Beulah First Missionary Baptist Church with his mother and other family members. He was educated in the Catholic and Detroit Public School System. He attended Macomb Community College and graduated with a degree in Business Data Process. William was known as "Olando or Lan". He was a loving and caring person. He would help anyone who asked for help. He was employed with AT&T Company until 2014, when he left due to his issues. He cherished the friendship and memories, he made with his co-workers especially with his best friend, John Kilgo. He enjoyed spending time with his family and friends especially on his back porch with his brother, Steve. His pastime was sports on T.V. and going bowling with his team and playing basketball and eating out. Olando shared his life with each person in a different way. So you could say he was someone not to be forgotten not by family or friends. Now that God has given us time to share with him, we understand God was ready for him. He found a beyond the sun. He leaves to cherish his memories, a dear friend, Angela Johnson; his mother, Katie Lewis; brother, Steven Lewis; son, Korey Turner; a special niece, Sharmaine Nathan and a nephew, Steven Lewis, Jr.; aunt, Lillie Howard; and a host of other relatives and very devoted friends. Q A Cantrell Funeral Services LLC.